There are so many different methods out there for improving our customer’s journey with our business. Whether members of the public or other businesses, giving our customers a pleasant and smooth experience will mean repeat custom and even recommendations. But many improved customer journey experiences can be expensive to implement; are they going to be worth it? You need to know what is right for your organization. So here are some ideas to help get you started. If you want to make the customer experience a good one, then you need to get your employees on board. They are going to be key in the whole process. So making sure that your employees are onboard and committed to the business can be a great idea. Do your employees know the mission of your business and how they can help to implement it? Education and enthusiasm will help, for sure. If you can ensure that the customer journey will be the same across all business, then you’re one step ahead of the game. You want all areas to be performing the same and treats your customers the same. You don’t want your customer to keep having to give the same information at every step of the way. So training can be really key here. With so much technology out there for us to use, we need to make sure that we are using technology to our advantage. Are you using the best systems that will ensure a smooth process for your customers? Take a company like NFC Direct, for instance. Are you using modern systems like the ones that they offer, such as contactless payments or other contactless means? When the customer journey is quick and efficient, it can be a really positive thing for your customers. There will be some of your employees that will come face to face with your customers. So while all employees need some training, the ones that are face to face with the people wanting to buy your product, need to have some specific training. 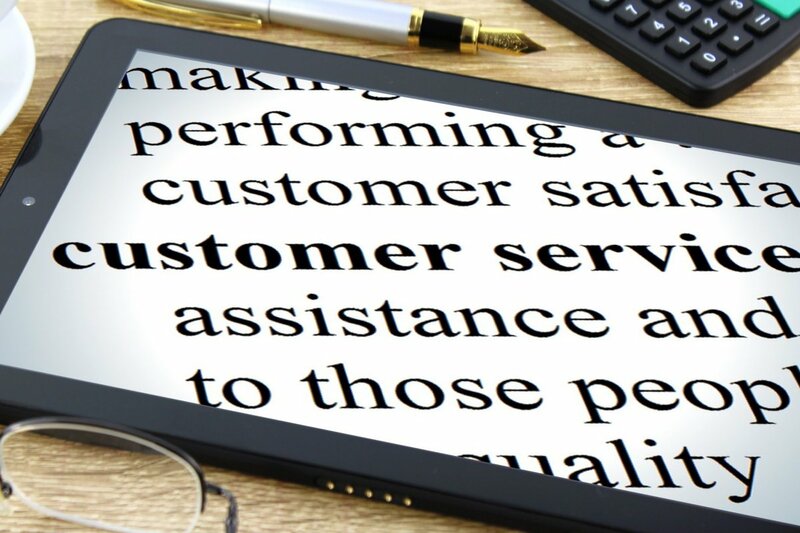 They need to know the basic principles of customer service, as well as the idea that they are giving the customer a memory or an experience, rather than just a simple transaction. Let’s face it, the majority of your customers or potential customers, are going to be on social media in some shape or form. So in order to give the full customer experience, you need to be on social media too. Gone are the days of having to call up a business to make a complaint or ask a question. If you can send a tweet or post on their Facebook page, then it will make such a difference. Use great communicators on those channels to really respond well to your customers. Be organized on them and share things that are relevant. Having a good online presence is really key to a good customer journey experience.